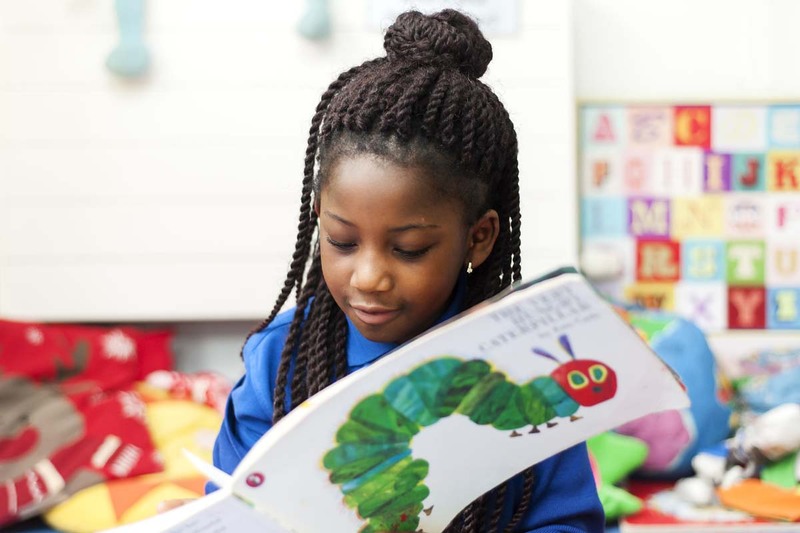 At Mary’s we’ve developed an enriched, fun and engaging curriculum, designed for our children, which will allow them to be successful as they move into the next stage of their life. We not only teach the skills and knowledge children need to prepare them for life, but strive to also develop a child’s characteristics for learning – resilience, determination, inquisitiveness, team work – so they can continue to be successful learners in the future. Interactive ICT games – where our children can compete against children all over the world! Charity Events – even Gunnersaurus joins us! For more information, please read our Curriculum Pages.